Imagine if a church would forgo their normal Sunday morning service in order to serve the people in their community. This is exactly what happens at Northeast Community Church when there is a 5th Sunday during a calendar month. 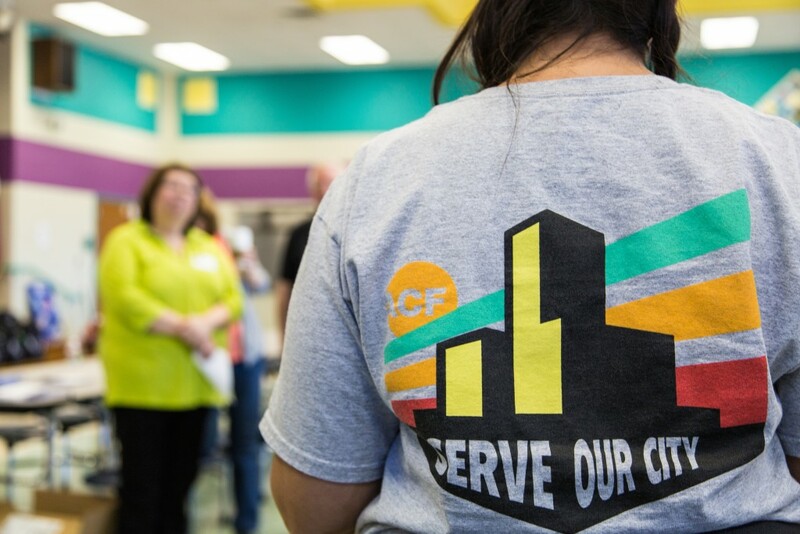 We have designated those weekends for our “Serve Our City” events. Serving opportunities take place in lieu of our typical worship service in various locations around the city.